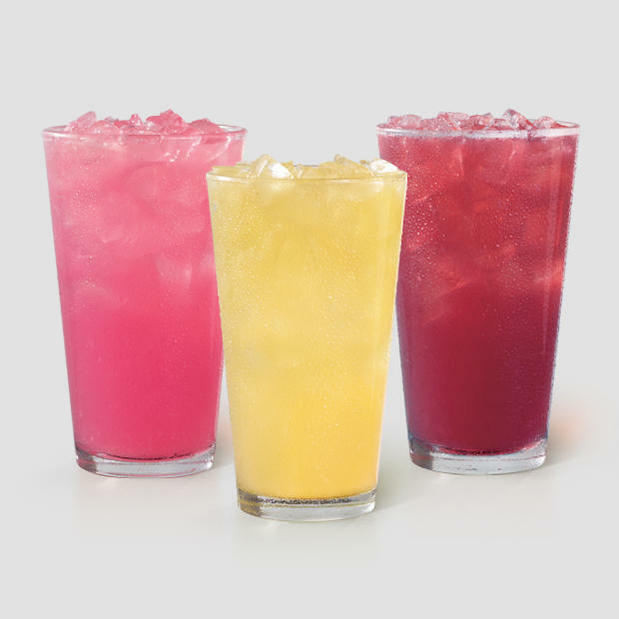 At Wendy's, we're all about serving up fresh food, even if it means going the extra mile. When you walk through our doors, we do what we can to make everyone feel at home because our family extends through your community. 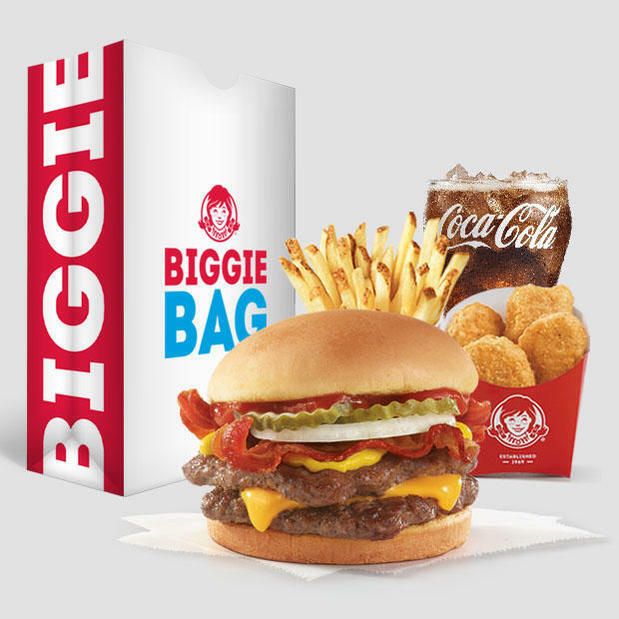 Quality is our Recipe...It’s the philosophy our founder Dave Thomas lived by...and it’s the philosophy on which Wendy’s is built. It’s why we work to deliver great-tasting food that is made when you order it and served to you by people who care. 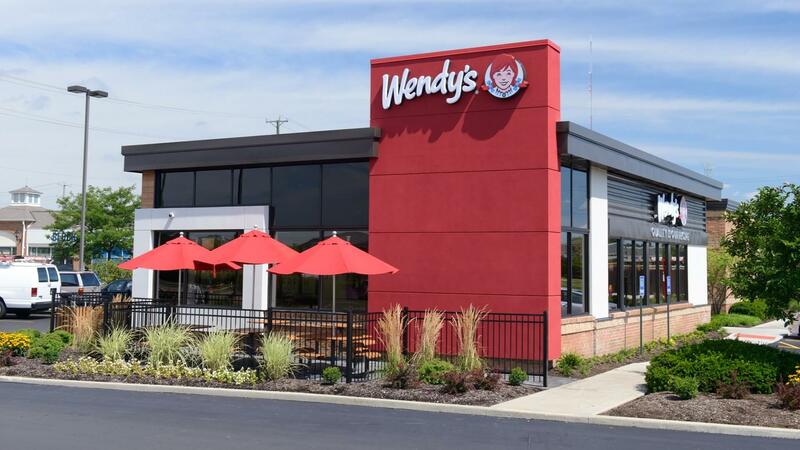 It’s why Dave used fresh beef and produce at the first Wendy’s restaurant, and it’s why we still serve fresh ingredients today in our more than 6,500 restaurants. It’s why we're committed to Do the Right Thing, providing simple, honest and wholesome food and why we hold our suppliers to our high standards. 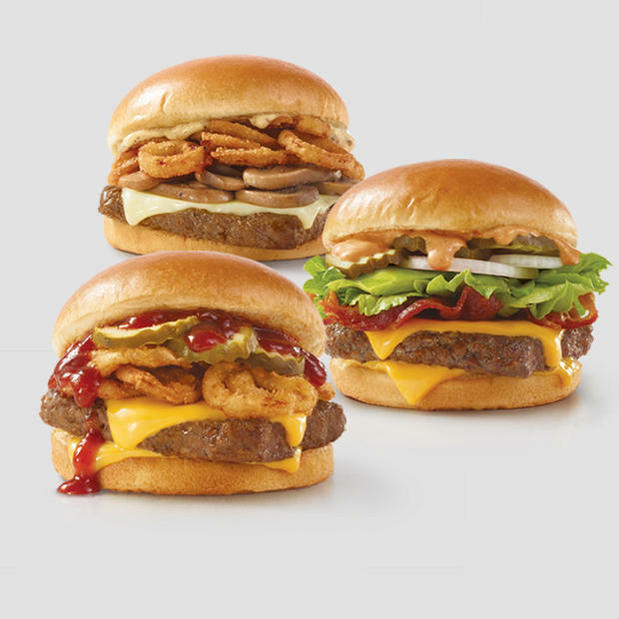 It’s why—for more than 40 years—we've been an outlier in the fast-food world. We put Quality in everything we do and it keeps us Deliciously Different. Come visit us at 15753 Southern Boulevard, in Loxahatchee, FL.